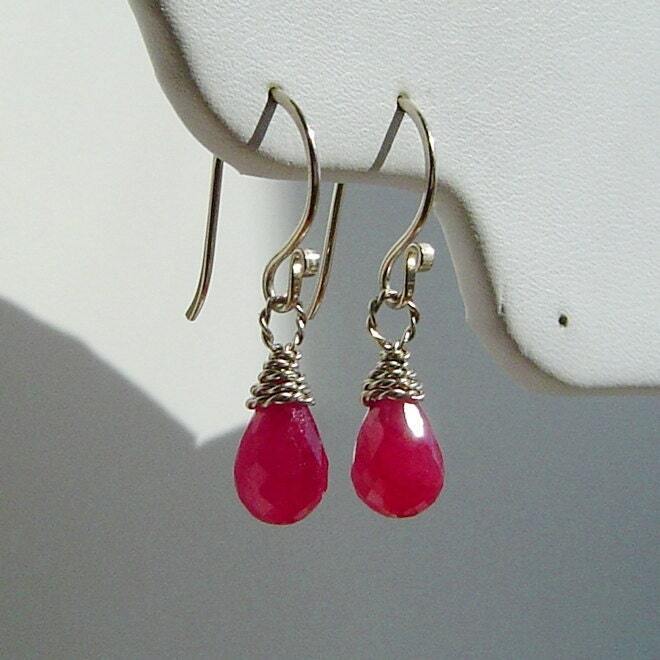 Beautiful Ruby Drop Briolettes are carefully wrapped in 14k WHITE Gold Fill to create these precious earring charms. 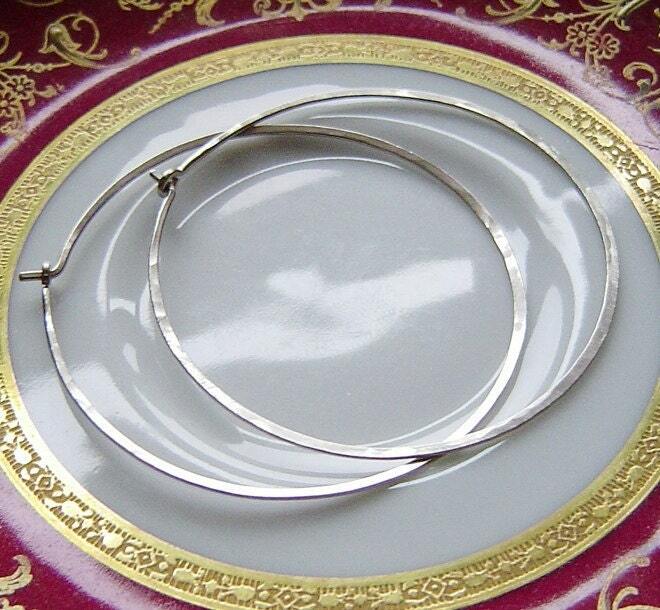 Shown with our 14K WHITE GOLD “interchangeable leverbacks” – available separately. with earring charms or without, bigger is better! 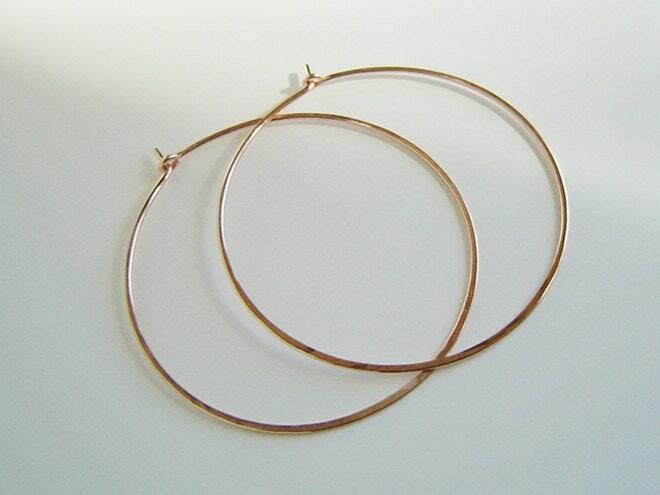 These gorgeous earrings are 2″ in size. They’re shaped, hammered, and then tumbled to high polish. 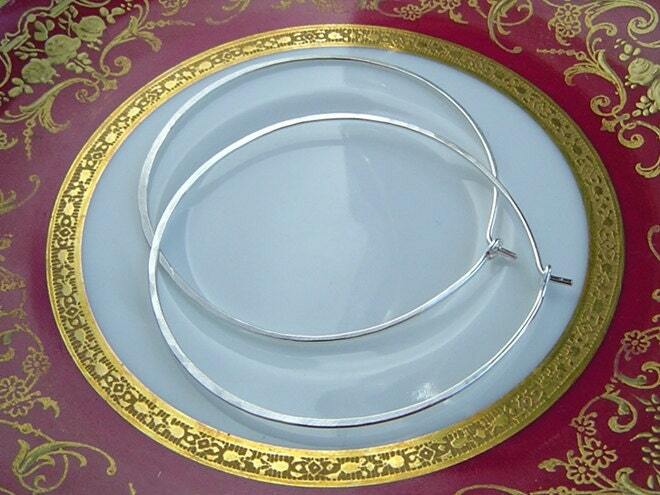 18 gauge sterling silver wire. These will be made to order within 24 hours. Other finishes include Oxidized Black Sterling and 14K Gold Filled.